OUR COMPANY – Tsakos Energy Navigation LTD.
Across the globe. Around the clock. Reliably. TEN Ltd. currently owns a young, diversified high quality fleet of 64 crude, product and LNG carriers, servicing the industrial needs of prime customers with nearly 100% utilization throughout the year, demonstrating best in class operational excellence and steadily increasing cost efficiency. At present over 70% of the fleet is on long term charters for an average period of three years at accretive charter rates or at very attractive profit-sharing arrangements. The resulting robust cash flow allows for the remaining 30% of the fleet to generate additional shareholder value from favorable market developments and opportunities as they may arise. TEN Ltd. is one of the largest independent transporters of energy in the world owning a versatile fleet of modern crude and product tankers with strong ice-class capabilities, shuttle tankers and liquefied natural gas (“LNG”) vessels. Ever since its inception TEN Ltd. has had an exceptional record of growth. 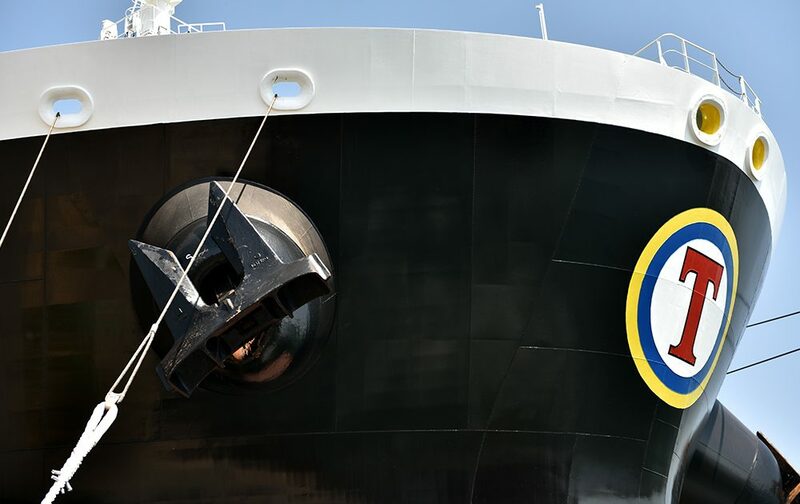 Leveraging on over 50 years of expertise of the Group, the Company has established a solid reputation as an experienced and efficient operator of well-maintained tankers, who proactively meets customers’ energy transportation requirements globally. 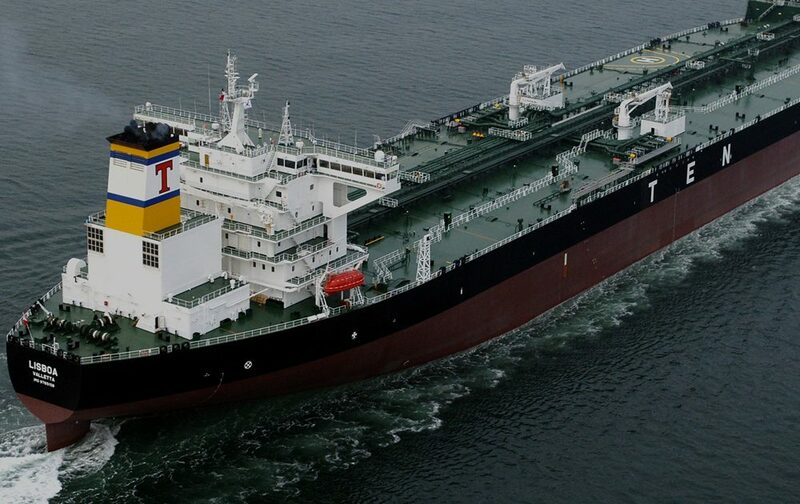 TEN Ltd. currently owns a versatile fleet of 64 modern crude, oil and product tankers, LNGs and shuttle tankers. Growing to become one of the largest ice-class tanker operators in the world, it now lists among its clientele state entities, international oil majors and major oil traders. TEN Ltd. is incorporated in Bermuda, managed out of Athens Greece, listed in the New York Stock Exchange (NYSE) under the symbol TNP and in the Bermuda Stock Exchange (BSX) under the symbol TEN. In addition, TEN Ltd. Series B Cumulative Redeemable Perpetual Preferred shares trade on NYSE under the symbol TNPPRB, the Series C Cumulative Redeemable Perpetual Preferred Shares trade on NYSE under the symbol TNPPRC, the Series D Cumulative Perpetual Preferred Shares trade on NYSE under the symbol TNPPRD and the Series E Cumulative Perpetual Preferred Shares trade on NYSE under the symbol TNPPRE. TEN’s vision is to maintain its leading position as an international seaborne trade transporter of energy. Long-term sustainable growth and stability throughout the industry’s cycles, is maintained through a well-balanced employment strategy. Building for the future, TEN Ltd. is piloting sustainable growth via the continual investment in its fleet renewal and expansion. Notably, the average age of TEN’s fleet is 7.5 years versus 10 years for the world tanker average. The Company has grown consistently every year since its establishment back in 1993 with profits from both operations and sale & purchase (S&P) transactions. Since the NYSE IPO in 2002, TEN Ltd. has registered over $1 billion in profits, of which $280 million is derived from S&P transactions. Moreover, since 2002, more than $ 450 million has been paid back to the company’s shareholders. TEN Ltd. is committed to rendering its customers safe, punctual and quality service at cost-effective rates. By promoting an active safety culture among company personnel, both in-house and on-board, TEN Ltd. and its technical manager, Tsakos Columbia Shipmanagement S.A. (TCM), are firmly committed in providing reliable quality services to their clients, whilst concurrently ensuring consistent protection of the environment. In this respect TCM has established, implemented and maintains a documented Health, Safety, Quality, Environmental and Energy management system, which complies and is certified in accordance with ISM Code, ISO 9001, ISO 14001, OHSAS 18001 and ISO 50001 standards. Principal objective is to ensure flawless operations with zero accidents and zero pollution. 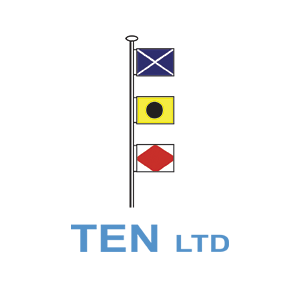 Moreover, TCM’s principal objective is to continually ascertain fleet’s optimum operational efficiency, while ensuring full compliance with current and upcoming international and national rules and regulations, as well as charterers’ requirements. On the human capital side TCM’s rigorous recruitment and hiring procedures ensure that its crew is of the highest quality and ability. TCM is dedicated to integrating training, education & development into the culture aboard our vessels to ensure that safety will ceaselessly be the top priority. TCM presently employs more than 3500 highly qualified seafarers on its managed fleet from various countries, including Greece, Philippines, Russia, Ukraine and Romania. Corporate responsibility is an integral part of our business and culture. Corporate responsibility is about conscience and care: for our people, our community and our planet. Corporate responsibility is also about ideology: a duty beyond expectations and regulations, beyond the compulsory and the necessary. It refers to our commitment to operate in an economically, socially and environmentally sustainable manner that is transparent and of increasing value to our staff, clients, stakeholders and the community. In TEN Ltd. we consider corporate responsibility as a key component of our sustainable development. 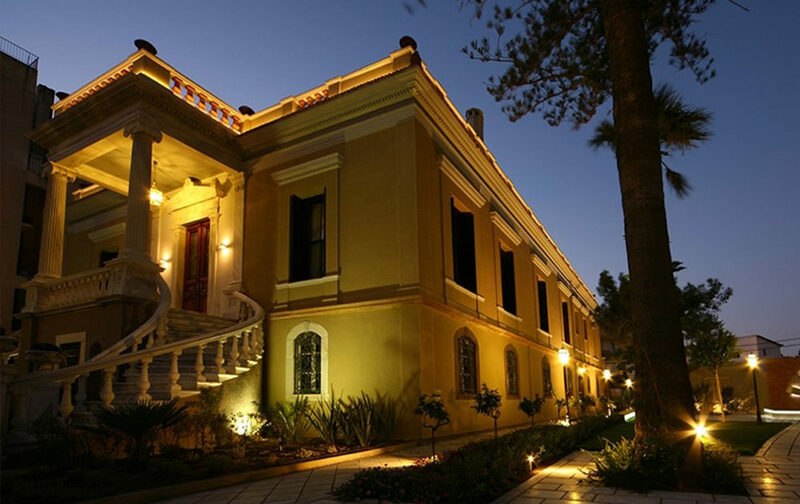 Through “Maria Tsakos” and other foundations established by the Group, via a diverse range of projects, we continuously pursue initiatives to support four principal areas of focus: sustainability of the maritime industry, education, culture and support to societies in need.